After 16 years and over 2,000 performances in 40 countries, The Australian Bee Gees Show is now the toast of Las Vegas. The show has been in residence at The Excalibur Casino on the Las Vegas strip since February 2011 and has been resigned for another 2 year contract. The show features the greatest hits from the wonderful music of the Brothers Gibb. 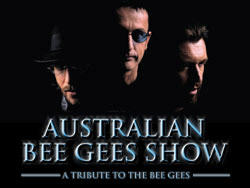 Click here for more information about Australian Bee Gees Show. It’s a Las Vegas bachelorette party every night! Direct from Australia, it’s Thunder from Down Under! You’ll laugh! You’ll stare! You may even faint! These guys will give you something to write home about! Get ready to party with the hottest blokes in town. Click here for more information about Thunder From Down Under. Don’t miss the most popular Las Vegas dinner show, Tournament of Kings. Invading armies! Dancing maidens! 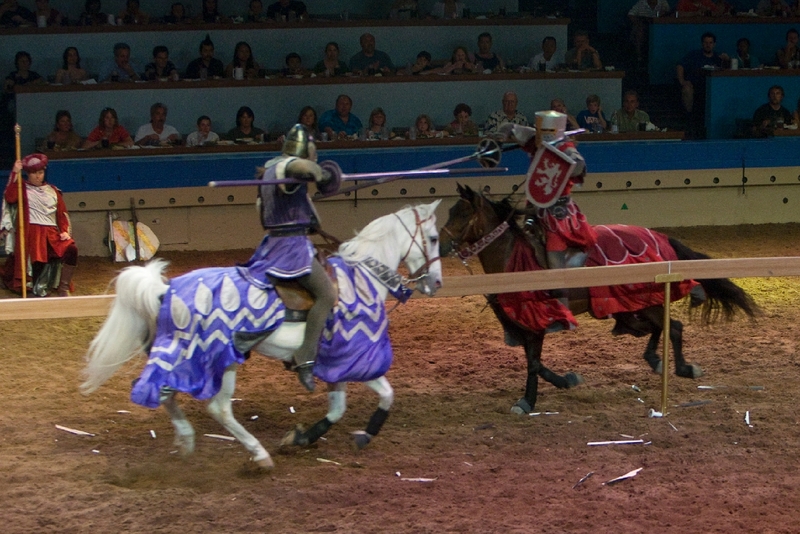 Jousting! Fireworks! And eating with your fingers! It’s the “one show on the Las Vegas Strip guaranteed to satisfy your appetite for adventure,” according to What’s On magazine. Click here for more information about Tournament of Kings.